PhpBB is one of the most popular online forum applications that makes it easy for website owners to create a thriving online community. 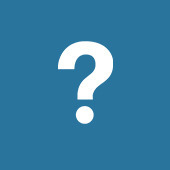 Learn everything you need to know about phpBB with our detailed frequently asked questions. 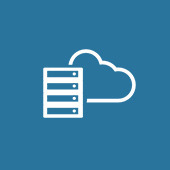 Find out more about our powerful and reliable web hosting plans suitable for phpBB. Your forum needs to look good right? 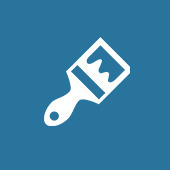 Learn about the process of changing the look and feel of phpBB. PhpBB creates bulletin boards, more commonly known nowadays as forums. A forum is a public meeting place for discussion of numerous topics. 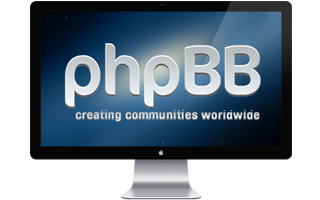 For more than a decade now phpBB has become one of the most popular open source forums featuring a user friendly interface and admininstration control panel. Create your own online discussion forum today!